Our Comfort Footbeds Give Stress A Rest! 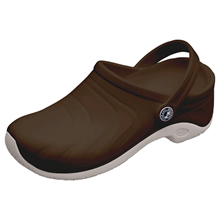 KLOGS-USA footbeds provide comfort and shock absorption in all our footwear styles. The footbeds are designed with ample arch support and a contoured heel cup to reduce foot stress. Designed for anyone on their feet all day. 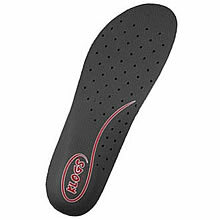 KLOGS-USA quality replacement footbeds will help to protect your feet by providing better cushioning and increased pressure distribution. They are light-weight, odor resistant, anti-microbial and can be used in any brand of shoe. All KLOGS-USA products come with removeable and replaceable footbeds that are latex free.